On Monday (Sept. 24), Logic continued his rollout for his forthcoming album YSIV by releasing the track list. The DMV wordsmith will be gifting rap enthusiasts with 14 tracks that include features from the Wu-Tang Clan, Wale, Jaden Smith and more. Last week, Logic tantalized fans about his robust track "Wu Tang Forever," which he revealed will feature the revered rap group. "You know how you not supposed to give secrets about your album?" he asked his fans in a video he released last week. "But then you tell everybody that you have the entire Wu-Tang Clan featured on your album? You didn't even release the track list, but the whole Wu-Tang -- RZA, GZA, Inspectah [Deck]." Logic has already dished out a myriad of tracks, including "One Day" featuring Ryan Tedder, "The Return" and "Everybody Dies." Take a look at the tracklist for YSIV below. The album drops this Friday (Sept 28). I wonder how this album will sound. I know it’s a part of the Young Sinatra “franchise,” so I’m not entirely sure what to expect just yet. I truthfully haven’t heard a lot of the Young Sinatra stuff. That’s my fault. 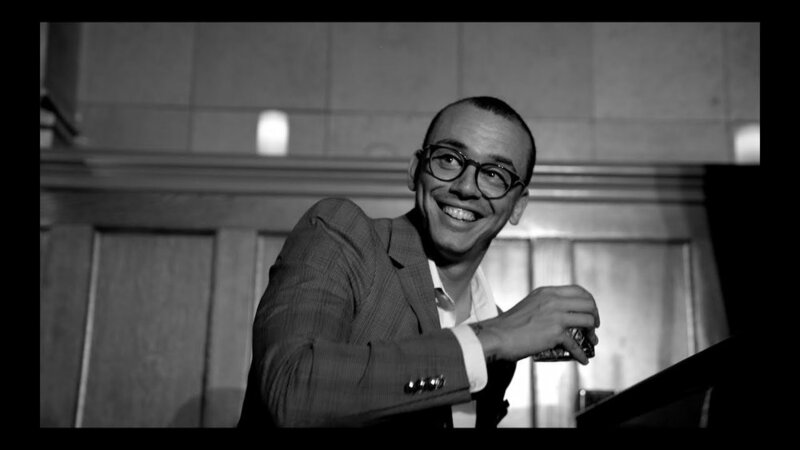 Now, Logic has shared reactions from an exclusive, black-tie listening party, which are overwhelmingly positive. One fan claims he was vibing throughout, while another woman claims she was reduced to tears, after being taken through "a whole range of emotions." One particularly enthusiastic member of the Ratt Pacc vows the project is Logic's best, while another marvels at how "incredible and beautiful it is." Lofty praise to be sure, and while the fans are admittedly biased, it still bodes well for those seeking cohesion. Either way, it’s new Logic. I’m always down for new Logic.